I am a bit late with this post. The book launched two weeks ago. 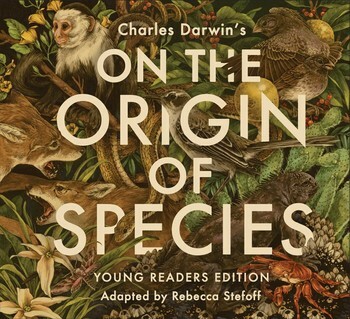 The full title is Charles Darwin’s On the Origin of Species: Young Readers Edition, published by Atheneum Books for Young Readers, a division of Simon & Schuster. Available now from amazon.com and the other usual sources. If you know a young person who is interested in nature or science, or if you’ve ever wished for a shorter, streamlined, illustrated version of the Origin to read for yourself–here you go! 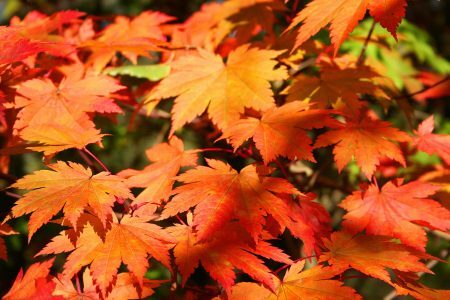 This entry was posted in Darwin, Writing and tagged Darwin, Writing on October 19, 2018 by Rebecca Stefoff.